Long before Bayfield Street was developed, Bradford Street was Barrie’s original Golden Mile and served as a busy commercial throughway that connected old Allandale with Downtown Barrie. Today, little remains of this once business-laden street. Some may contend that the area has changed do to business relocation as the city expanded. Bradford Street was once home to nearly every car dealer in town. Many dealers dispersed to Bayfield Street and the South End. But business re-location is only one reason for change. 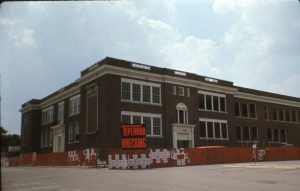 During the mid to late 1970’s Bradford Street underwent some significant restructuring changes, the most significant being where Bradford intersects with Tiffin Street. Although it is hard to imagine now, a large building once known as Bogardis Billiard’s and Tobacco Shoppe once sat on the North West corner of Tiffin Street. An additional one-way leg of Bradford Street extended South East to form a small triangular green space truncating at the then-active Allandale Train Station. Along this leg were situated a handful of Barrie businesses long forgotten including the iconic Clifton Hotel (a very popular watering hole in Barrie), a taxi depot, a local grill followed by the Toronto Dominion Bank and Jack Webb’s clothing. 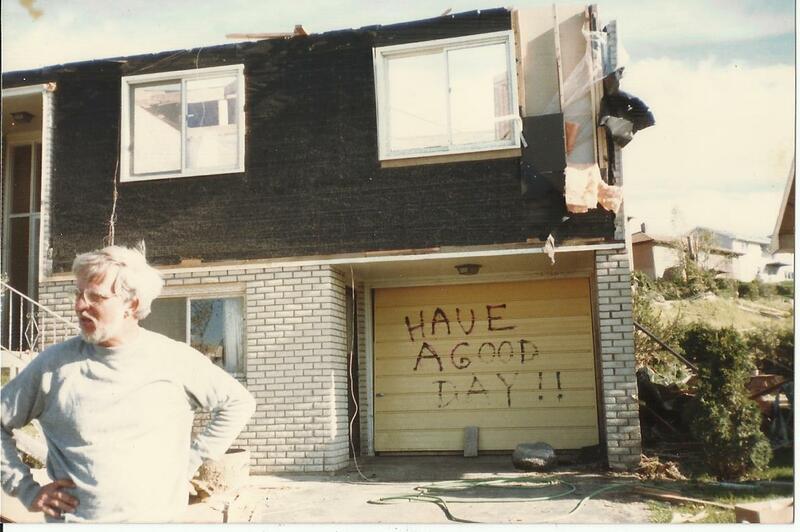 Beginning in the 1990’s, one by one, these small Allandale enterprises were demolished as the City expanded and extended the pollution treatment center to serve the needs of our growing city. 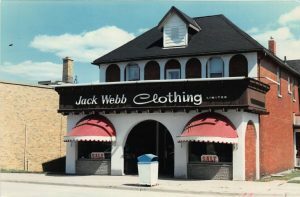 The last of the abovementioned structures to be demolished was the building once known as Jack Webb’s Clothing, later used by Re/Max in June of 2008. 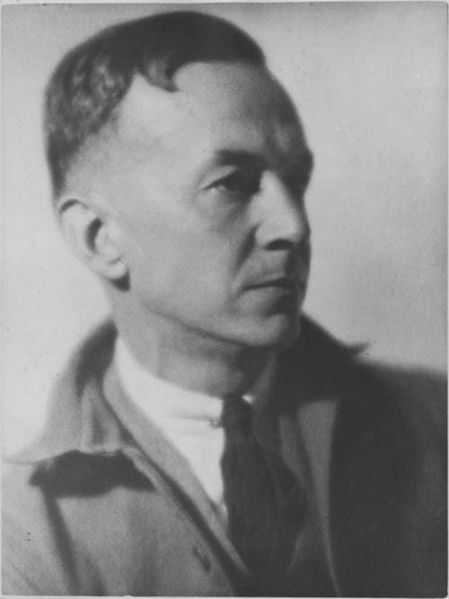 The significance of Bradford Street was two-fold. 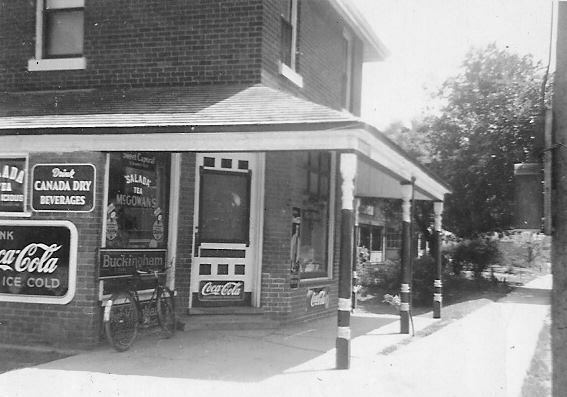 Not only did it connect two communities together, but it provided a wide-variety of small-town shopping in a concentrated area. 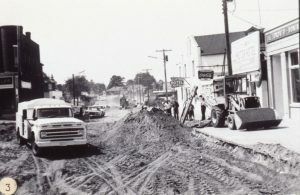 Prior to Bayfield Street being acquired from the (then) Township of Vespra and developed from farm land into commercial property in the early 1970’s, Bradford Street, in conjunction with Dunlop Street downtown was Barrie’s commercial epicenter. Many Barrie businesses that still exist today, particularly car dealerships, got their start on Bradford Street including Paul Sadlon, Dean Myers and Jackson Motors. But Bradford Street was far more than a car lot. 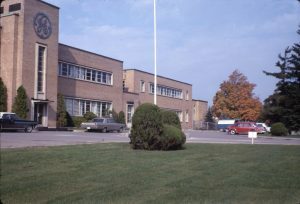 It was also home to the original Lucky’s Flowers, Barrie Central Collegiate, Black & Decker and a handful of gas stations. Interestingly, if you need gas while in Allandale today, your last remaining option is the Esso on the corner of Burton and Essa, which once was occupied by the now obsolete British American (BA) Gas. 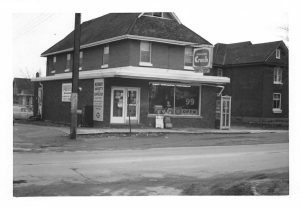 Few businesses that existed on Bradford Street in the 1960’s still stand today. Of them is the Jennet Chapel Funeral Home on the corner of Bradford and John Streets and the Midway Diner on the opposite corner. Many of the former car lots on Bradford Street have been curated for future residential development. Whereas change is inevitable and new businesses occupy some of the places where former businesses once stood, a large portion of Bradford Street leaves little to no imprint of its former glory. 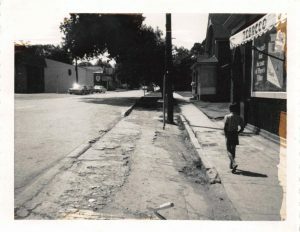 With the restructuring of the Tiffin and Bradford Street intersection in the mid-2000’s, combined with the demolition of nearly every business on the North West side of Bradford between Tiffin and John Street, it is only through these pictures that we can remember what this bustling urban street once looked like. With the potential for further development on the Northern portion of Bradford Street approaching High Street and the pending closure of Barrie Central Collegiate, there is great opportunity to see this area rejuvenated once again. Being that it is a stone’s throw away from Barrie’s beautiful Lakeshore, the location is ideal and the potential is great. Perhaps that is why so many respected Barrie businesses originally established themselves on Bradford Street, Barrie’s original Golden Mile. Travis is an educator and musician. 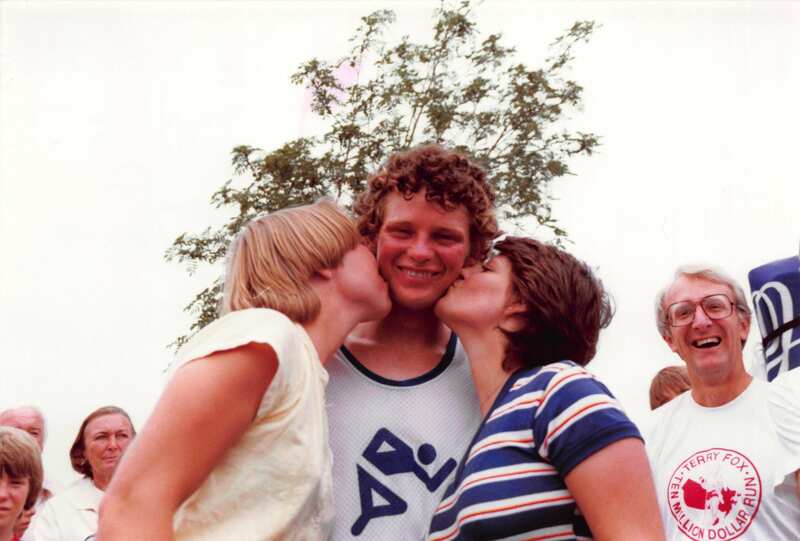 Having grown up in Barrie, Travis moved to the States, taught university and traveled the world in a band before returning home a number of years ago. An avid lover of local history, when he’s not promoting Barrie, he can be found curating his 1500+ vinyl record collection. Travis is tempted by a good steak and potato and any classic soul music from the 60’s and 70’s.